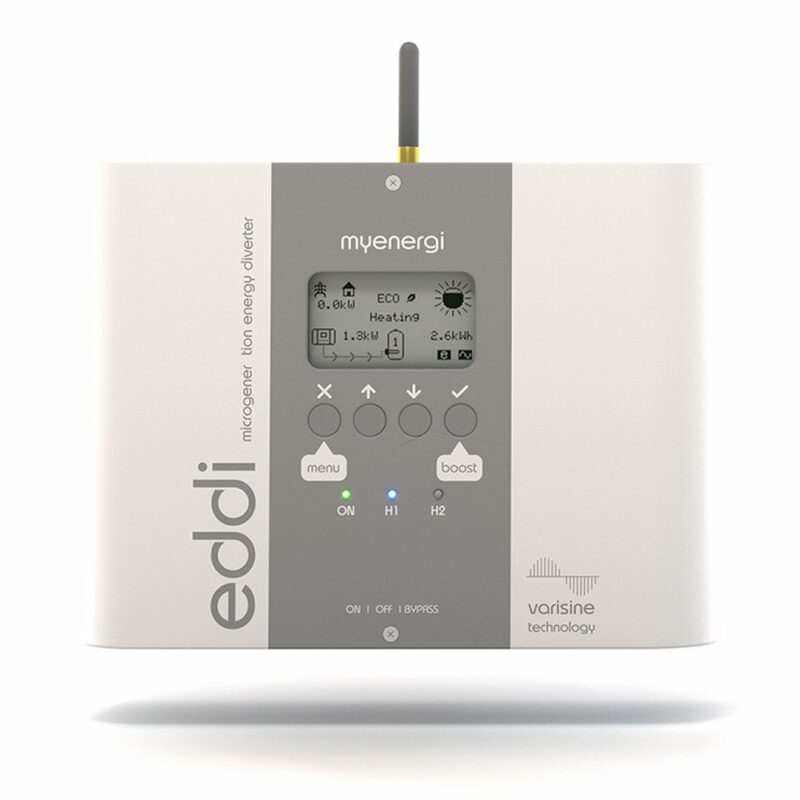 This clever little piece of kit helps you to self-consume the green energy produced by your Solar PV system. Works as stand alone product with size array to heat your immersion heater, storage heater, under floor heating, towel rail or electric radiator. All with surplus power from your solar panels . But don’t worry, having this accessory installed won’t affect your Feed in Tariff. Installation can take place at the same time that we come to install your Solar panels, or we can come back and retrofit it later. Any questions? Please get in touch.